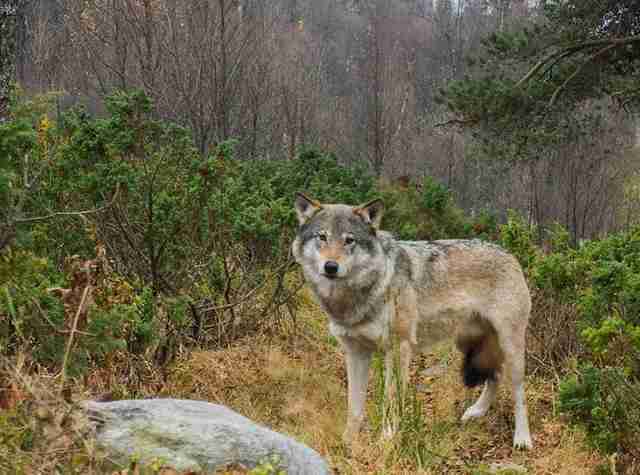 There aren't many wolves left in the Norwegian wilderness Just 68, in fact. But Norway's government has decided even that's too many. Authorities announced plans this month to kill 47 wolves, or about two-thirds of the remaining population. The move has sparked both intense criticism and praise. Farmers welcome the cull, claiming wolves threaten their livestock, and therefore their livelihood. Conservationists, on the other hand, condemn the move as an attack on a species that's already on unsteady ground. "The wolf population is already very small and critically endangered," Silje Lundberg, a prominent Norwegian environmentalist, told the U.K.'s Express. "To eradicate 70 percent of such a vulnerable species is shocking." 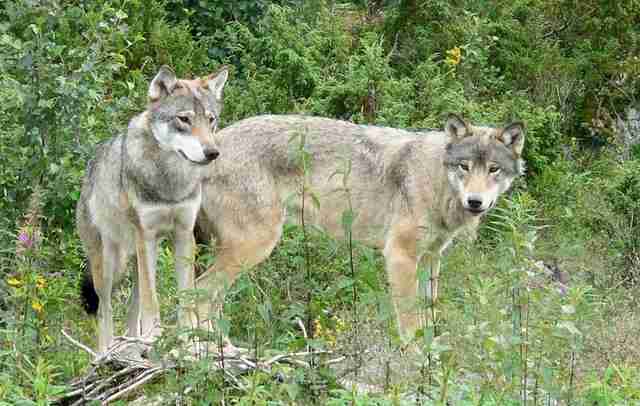 In Europe today, there are an estimated 12,000 wolves - a population that has surged in recent years. But only in Norway is the species listed as "critically endangered" due to frequent culling. Most of Norway's wolves are already clinging to to just one designated habitat in the southeastern part of the country. And reports suggest their threat to sheep farmers has been greatly exaggerated. 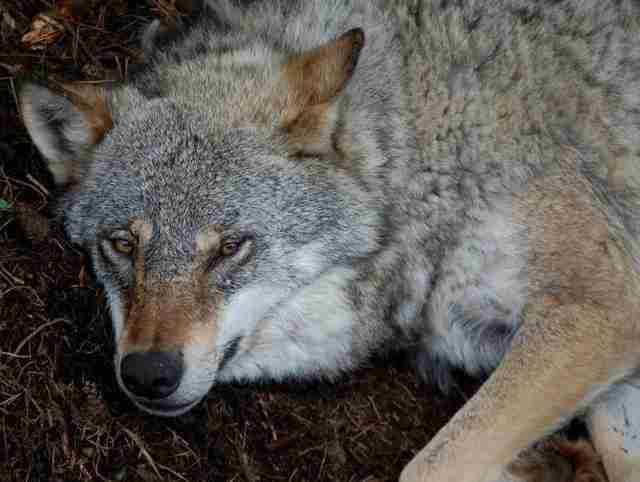 Most recent reports suggest wolves kill , at most, 1,500 of the country's 2 million grazing sheep annually. Another 100,000 have died from poisonous plants, drowning, traffic accidents and various diseases. Wolves, however, have long suffered for their age-old reputation as killers - even as modern reality pants a different picture. 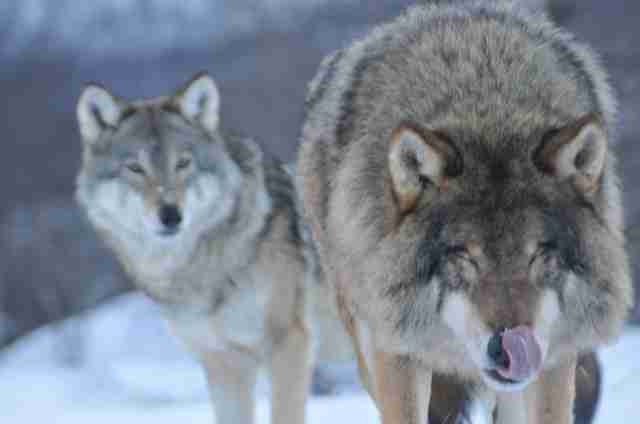 According to the Norwegian Environment Agency, "relentless hunting" wiped out the wolf population in the 1960s. Today's Norwegian wolves are actually the descendants of stragglers that likely wandered into Norway from Sweden. When the government announced plans to hunt 11 wolves last year, no less than 11,571 people signed up to kill them. Or about 700 hunters for every wolf. Scientists, however, contend that taking wolves out of the ecological picture will have a profound effect on all wildlife. As a keystone species, wolves play "a unique and crucial role in the way an ecosystem functions," National Geographic notes. "Without keystone species, the ecosystem would be dramatically different or cease to exist altogether." "This is pure mass slaughter," Nina Jensen, of the Norwegian branch of the World Wide Fund for Nature, told the Guardian. "We haven't seen anything like this in almost 100 years, when the policy at the time was to exterminate all the big predators." Indeed, if recent history is an indication, all of Norway's wolves seem to be on a slippery slope. So far, more than 11,000 people have signed a petition calling the country's lawmakers to cancel the cull.